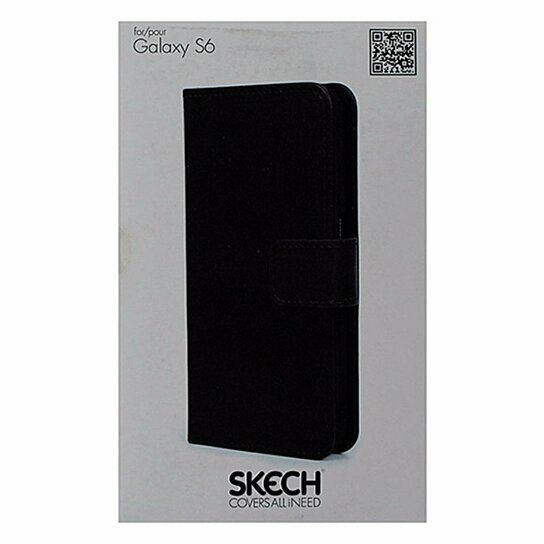 Skech brand products, Polo Book Folio Case for Samsung Galaxy S6. All Black finish. Card / ID Pockets. Magnetic Closure. Viewing Stand.